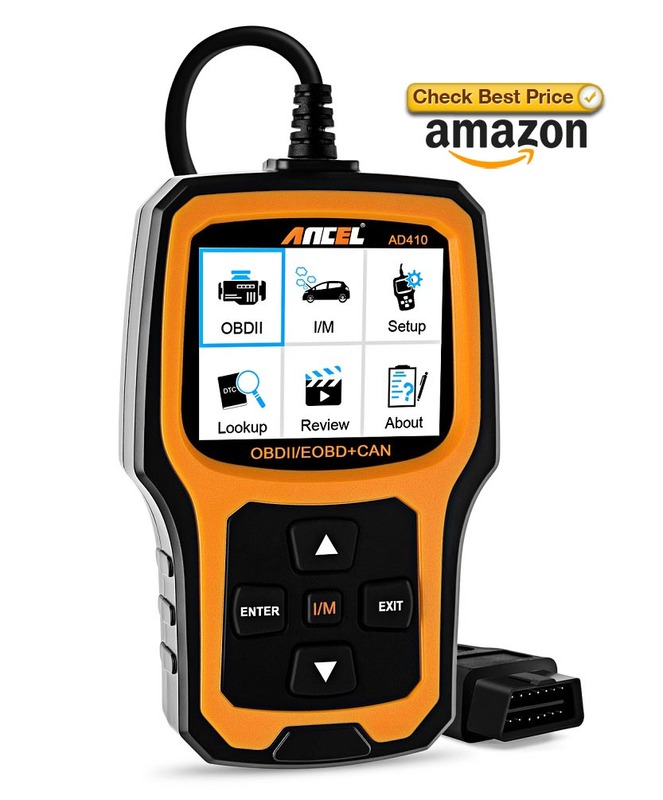 Ancel series OBD2 scanners are launched by OBDSPACE TECHNOLOGY CO.LTD,it provide a variety of innovative latest electronic products and accessories to support the most current devices,include:Ancel AD210,Ancel AD310,Ancel AD410,AD510,Ancel AD610,Ancel VD500,Ancel HD510…Product prices range from $25 to $500, you can choose the products you need according to your needs. Ancel AD210 is basic OBD2 code reader for vehicle owners,it can read trouble codes for 1996 or newer OBD2 protocol vehicle. The main part of the AD210 is detecting the Engine System, read and clear the error codes. Once plugged into your vehicle’s 16pin OBDII DLC, the unit will power up and prompt you to start your ignition. You have the menu to read and erase error codes. 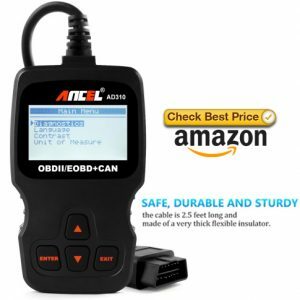 If your vehicle has a Check Engine Light suddenly comes on, you can use AD210 to read error codes, find out what the problem is, and perhaps fix it. 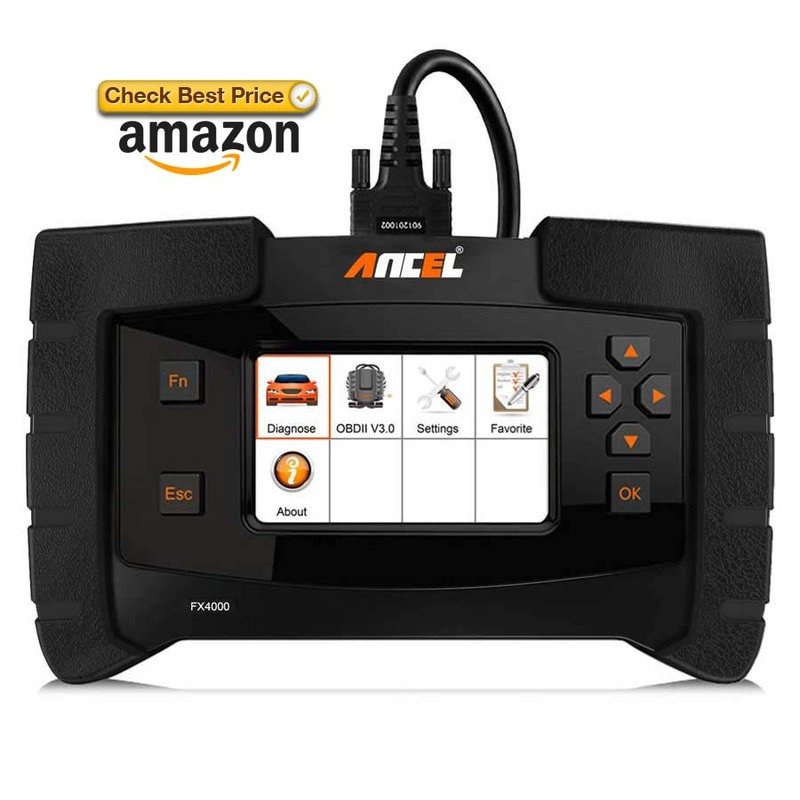 Ancel AD310 OBD II scanner is detect the engine system, read and clear the error codes, but it can not reset oil light. 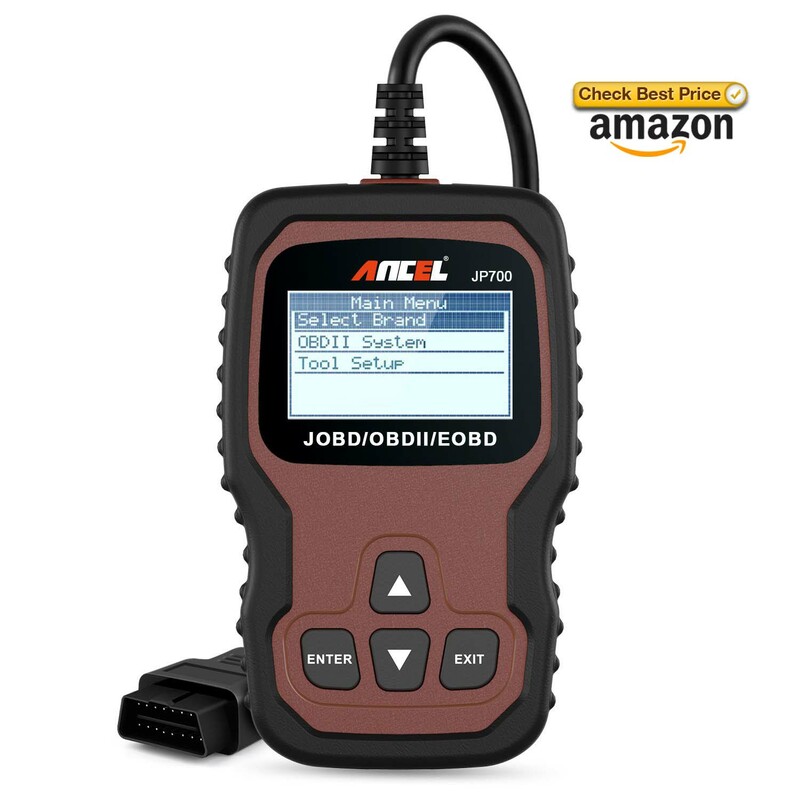 It’s a most powerful, affordable and easiest to operate OBD2 scan tool for DIY customers.Ancel AD310 have more functions than Ancel AD210. 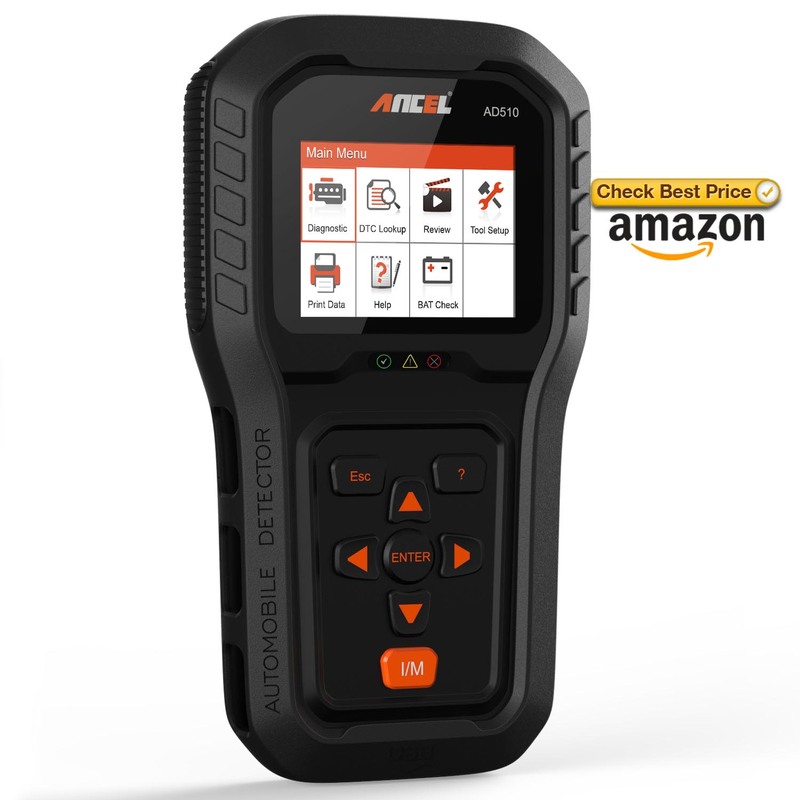 ANCEL AD510 code reader is a enhanced version from basic car scanners. This scan tool contains all the basic OBD2 functions and full OBD modes. In addition, it adds a battery detection module to monitor the health of the battery. In appearance, it is equipped with 2.8”TFT HD screen, brand new UI, durable hand-held design, silicone protection case and nylon carry bag. 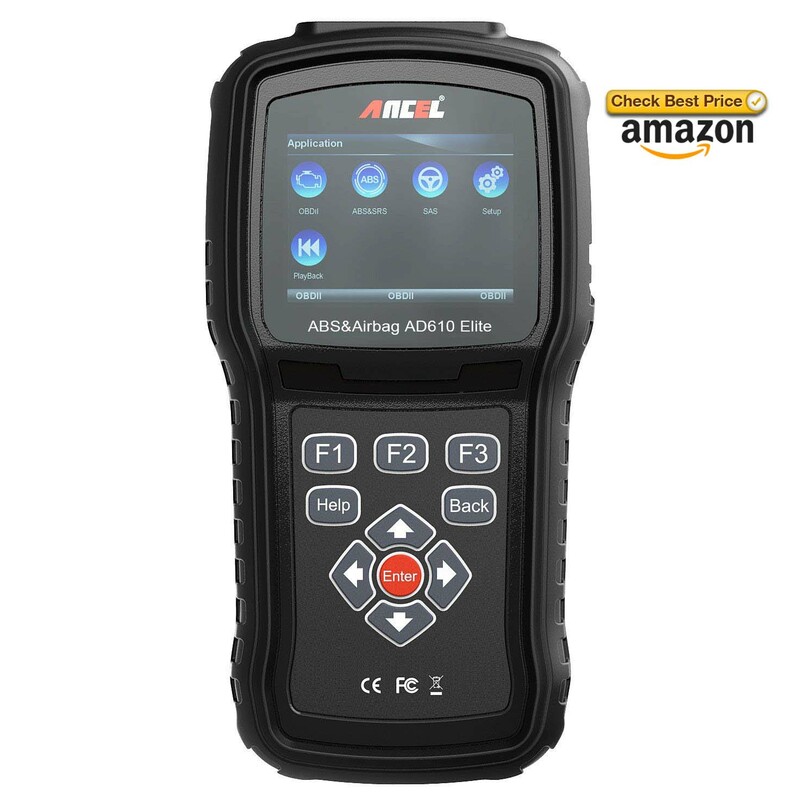 ANCEL AD610 Elite is a professional OBD/EOBD diagnostic scan tool for Airbag (SRS)/ABS/SAS/Engine Systems. It can accurate read and clear error codes and turn off warning lights. Supports all 10 OBDII test modes, such as live data, O2 sensor test, component test and more. Allows you DIY to identify the problem without going to the repair shop, save time and money. It covers over 62 different global automotive brands. ANCEL JP700 is a compatibility enhanced universal scanner. The main function of this scan tool is read and clear engine system fault code, turn off the check engine light. Even beginners are very easy to DIY and solve problems.